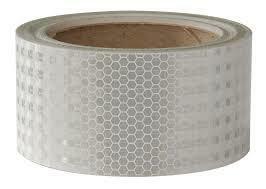 YOGADA PACKERS offers various kinds of Double Sided Tissue Tapes. Hot Melt Tissue is Used for sticking and fixing of general commodities. Water Based Tissue is good anti-aging product. 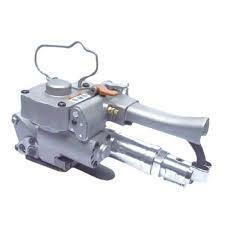 Used for sealing plastic bags, sticking wall paper, splicing paper. 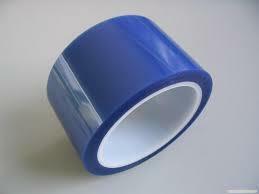 Solvent based Tissue tape has high adhesion power. Suitable for sticking name plate, die-cut punching application, embroidery. Temperature range from 100C to 1500C. P P STRAP Our organization has successfully expanded its business in market owing to the offered elevated quality array of PP Straps that is used in automatic strapping machine and hand tools. Offered strap is manufactured under the supervision of our experienced professionals using the best quality polypropylene material and modern technology. Our provided strap is widely known for its various attributes, thus widely demanded in the market. 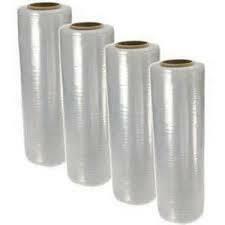 For heavy duty packaging adhesive tape of polyester film to which high strength glass fiber yarn filaments are laminated for bundling of heavy objects such as engg. Pipes, steel coils, tyers. Holding components & assembly parts in refrigerator. High tense strength, suitable for palletising export cargo & packaging heavy cartons. Application and Usage * For heavy duty packaging * For sealing HR coil * For sealing heavy weight boxes or objects * Many sizes * Many grades. These are available in variable size ranging from 0.48 inches to 40 inches.